English/French. 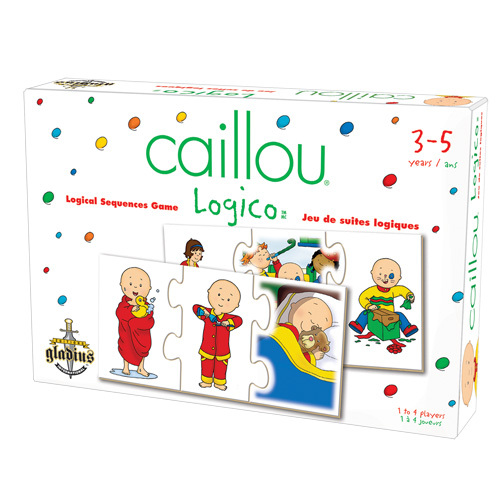 In this fun-filled game of chance and reflection, children match logical sequences of pictures from the world of Caillou.Children must match and fit together trios of picture sequences. For example, Caillou takes a bath, brushes his teeth and then what?